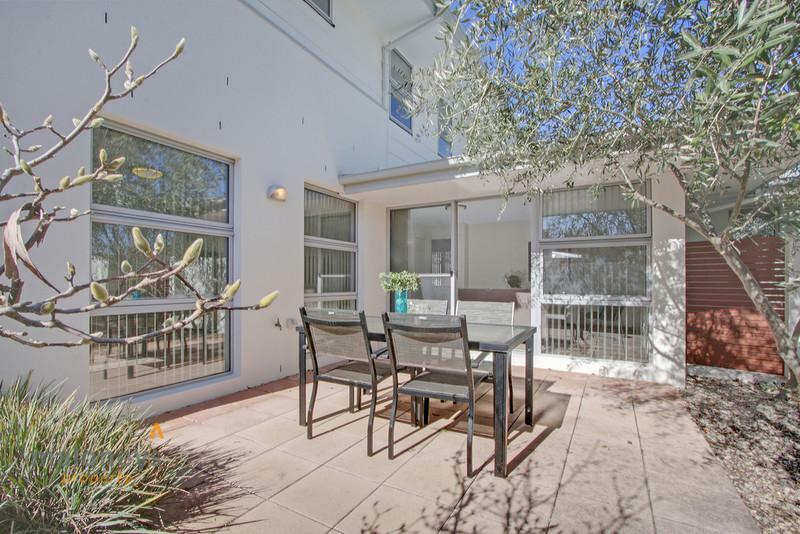 Perfectly situated at front of the sought after 'Denison on Du Faur' complex (a boutique development of just 8) sits this well-proportioned, three bedroom townhouse. 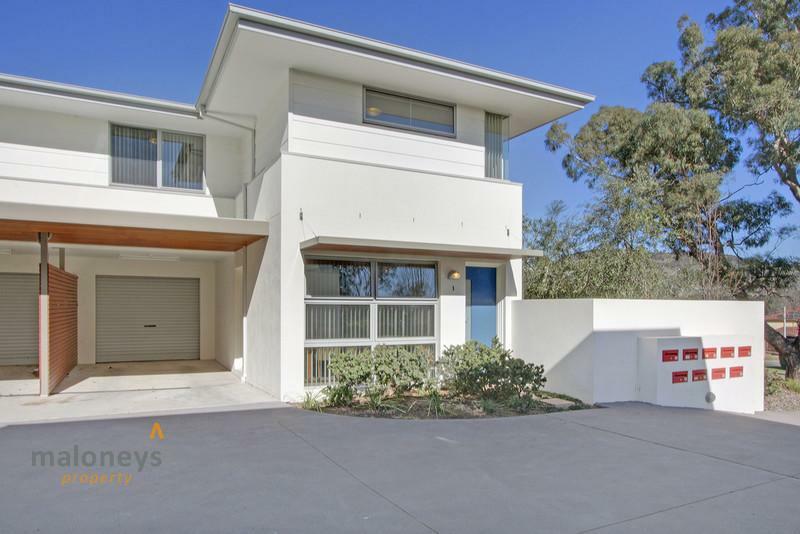 Sprawling across two generous levels, intelligently balancing the needs of the modern family, this contemporary style home is sure to appeal to those looking for a lifestyle that perfectly links leisure and convenience. 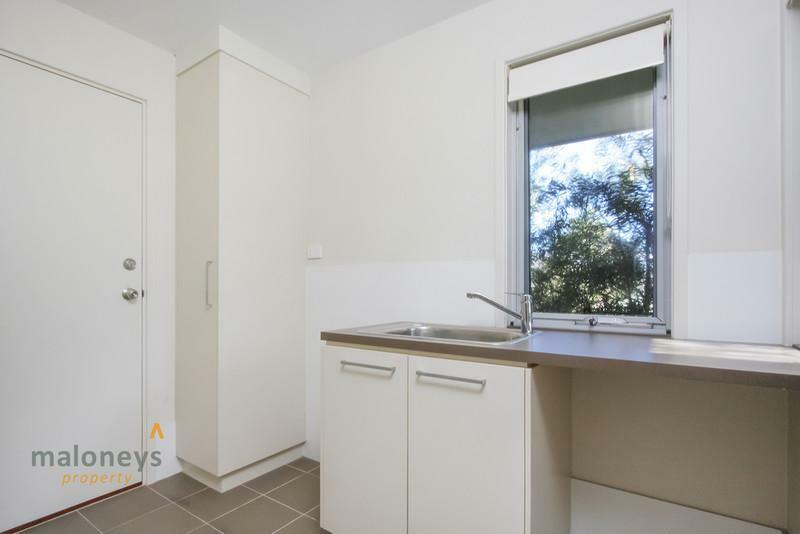 Fastidiously set out with easy living in mind, the kitchen is positioned at the heart of the home and features stainless steel Smeg appliances and stone bench tops; meal times will be a delight! 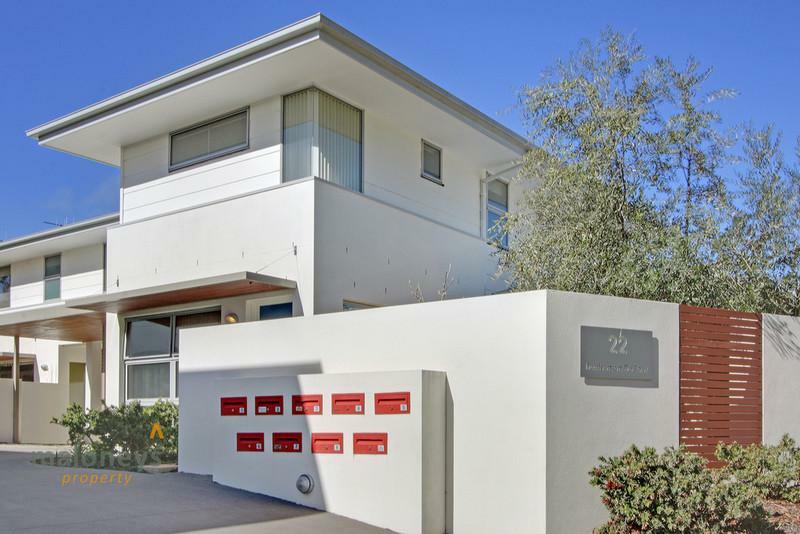 Designed by TT architecture, and built by multi award winning builder ProStyle, form and function are a common theme within the home. 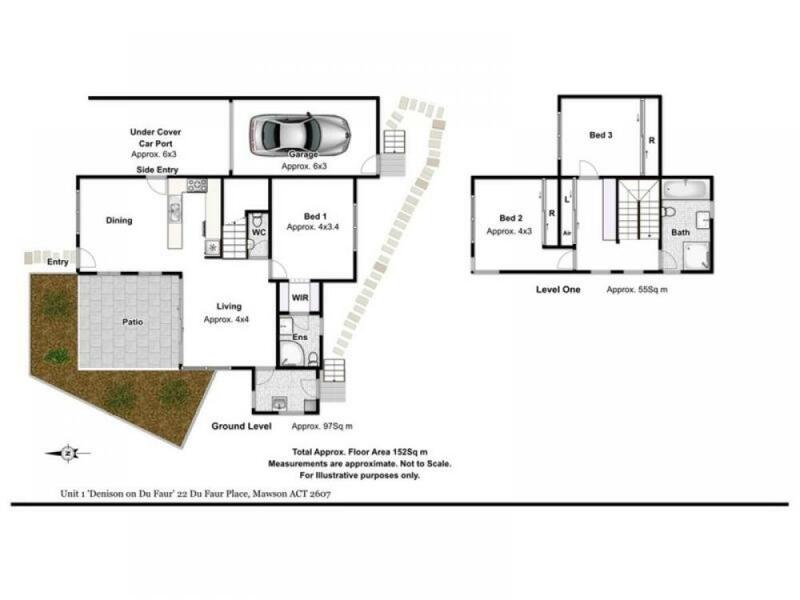 Designed to accentuate the northerly aspect, the two spacious living areas are placed to the front of the home and overflow to the outdoor entertaining areas. 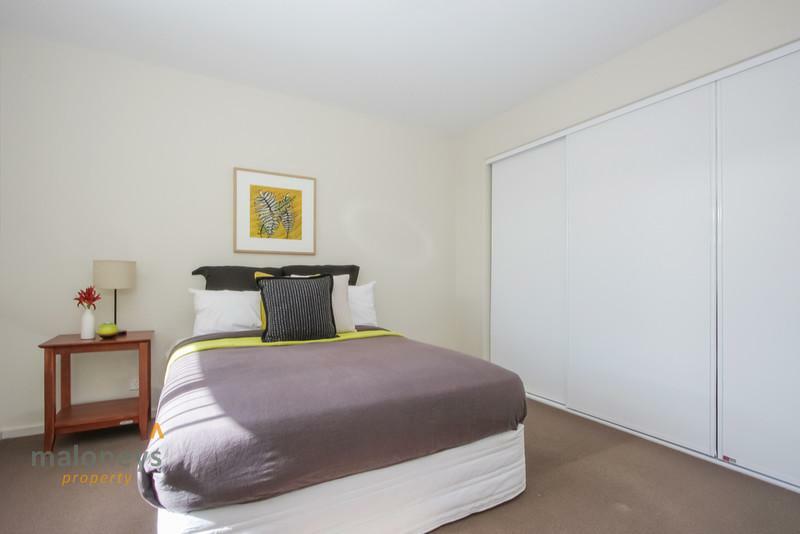 The three bedrooms all have built-in robes; the master boasting a walk-in robe and ensuite. 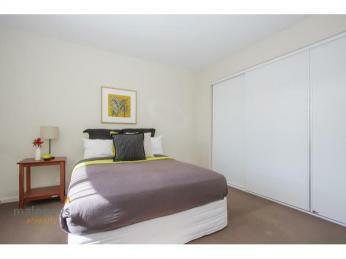 The master suite is located separately downstairs from the other bedrooms, offering privacy and space. 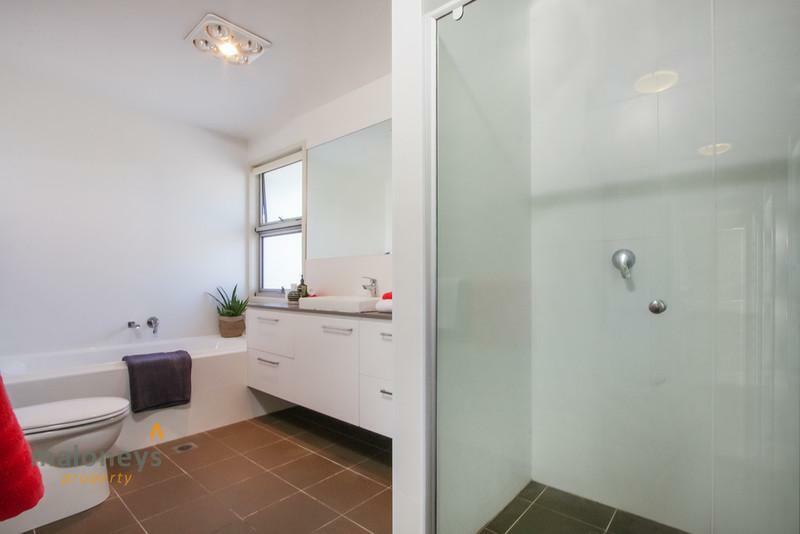 The two remaining bedrooms are generous in size and feature built-in wardrobes and are conveniently serviced by the family sized bathroom. 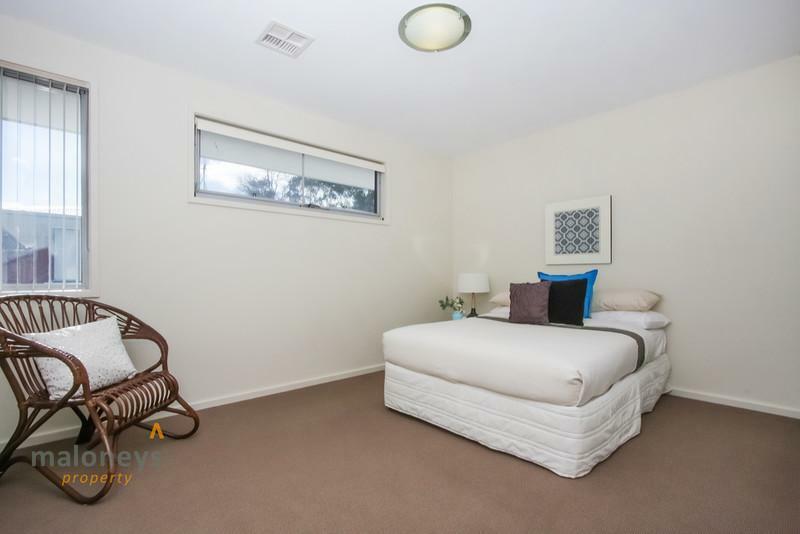 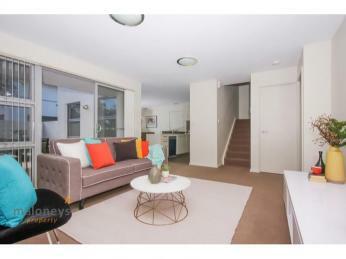 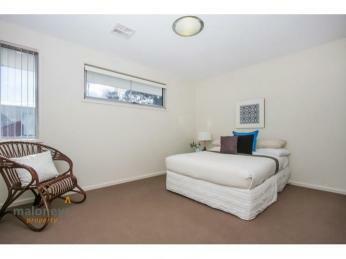 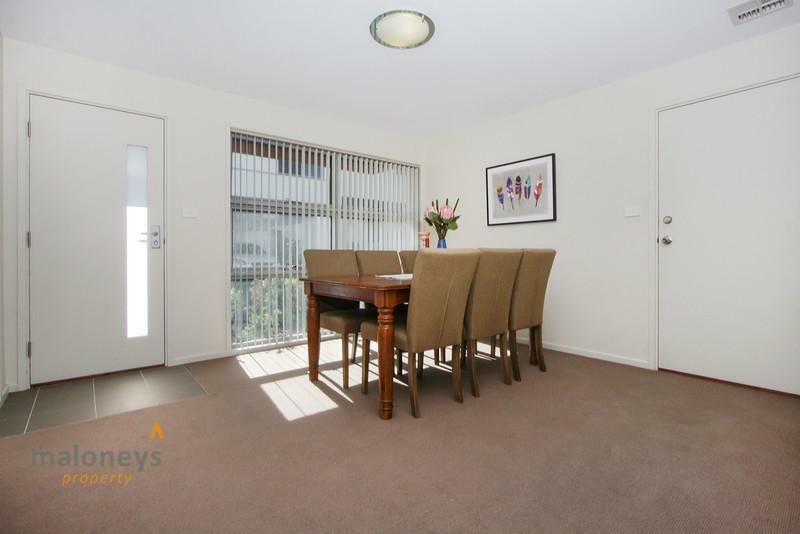 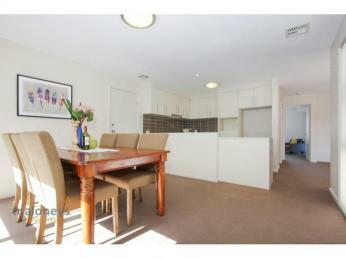 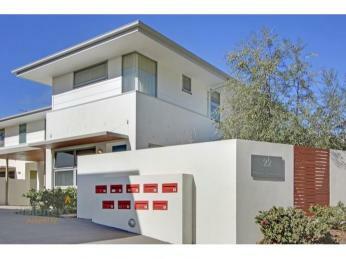 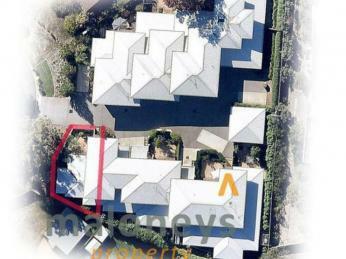 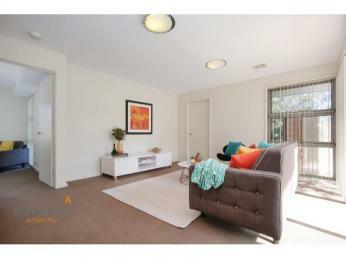 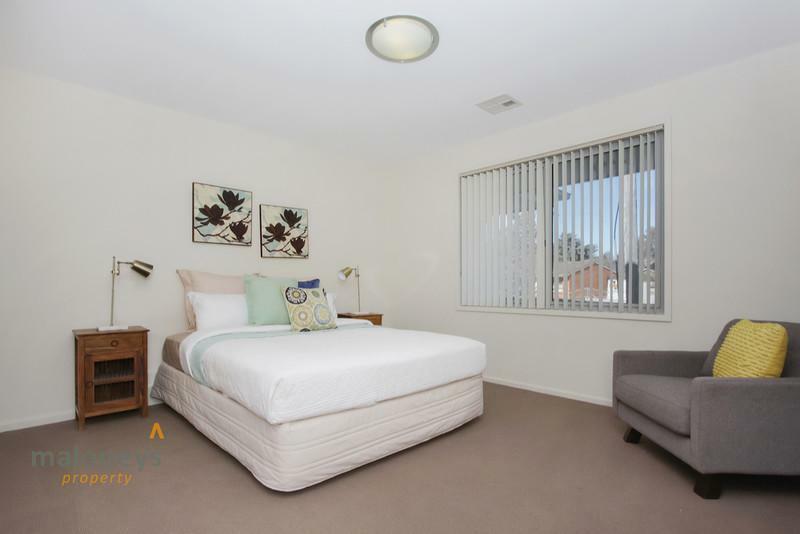 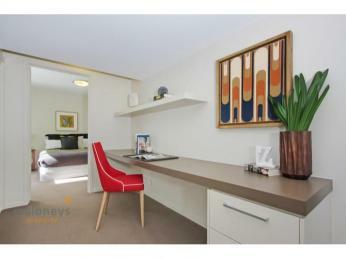 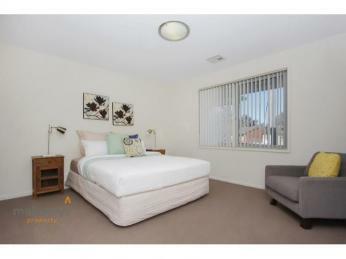 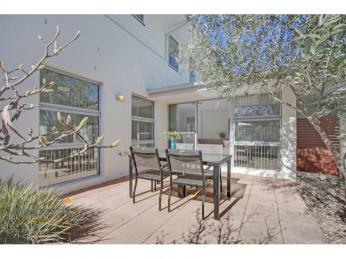 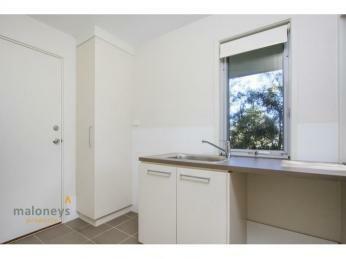 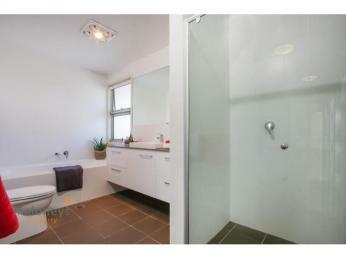 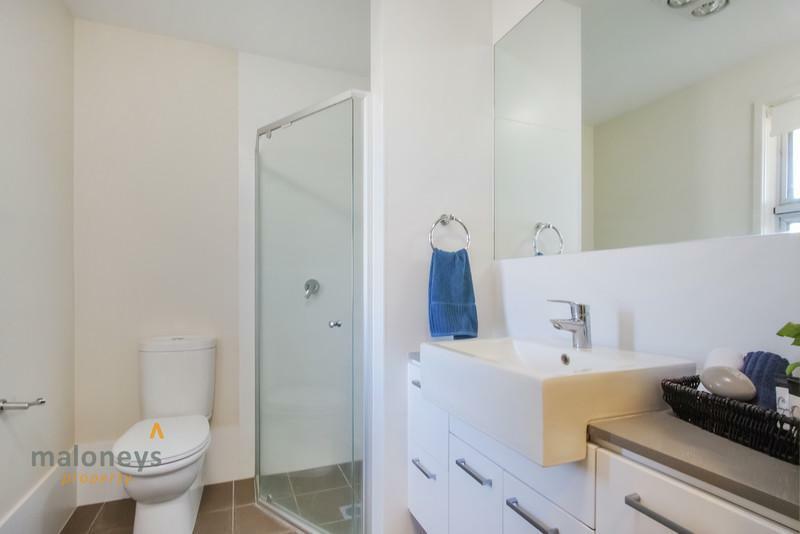 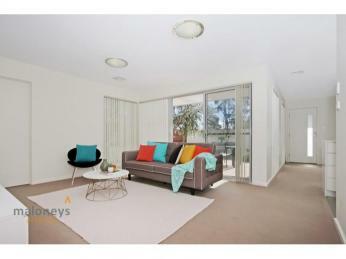 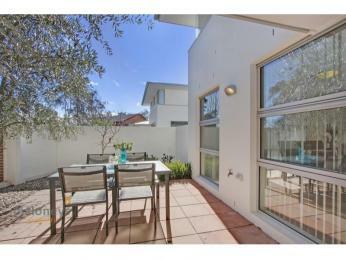 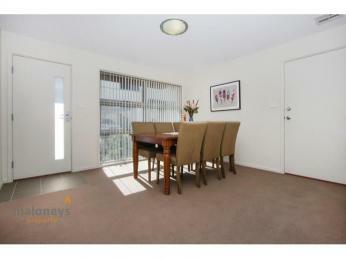 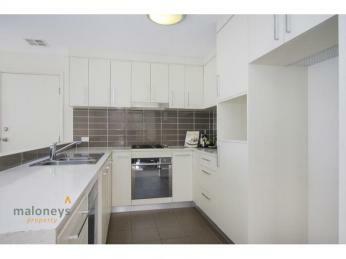 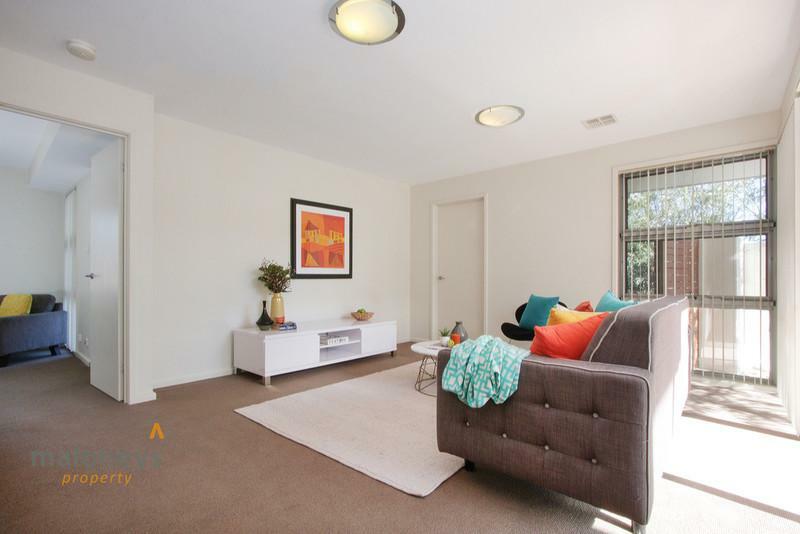 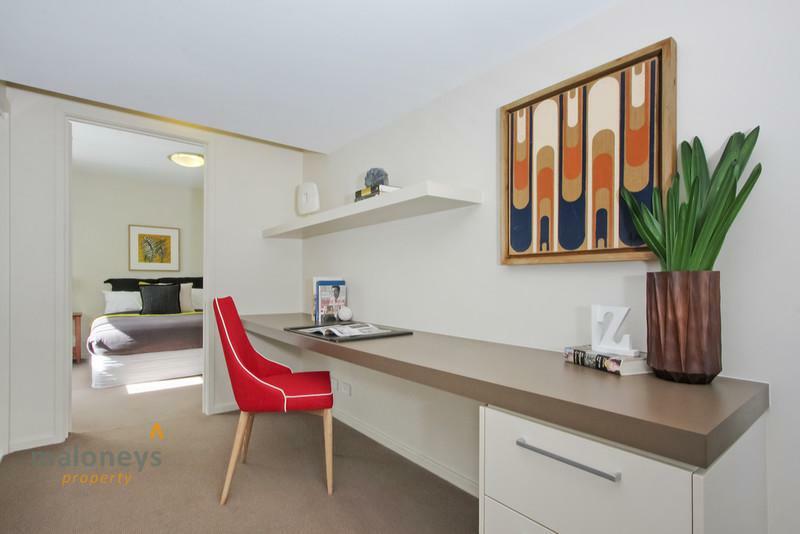 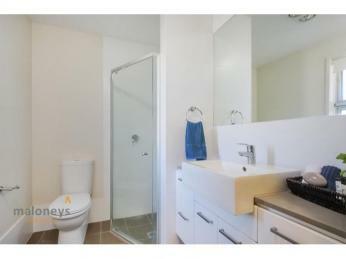 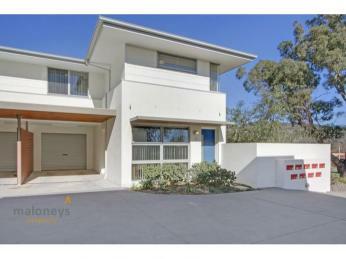 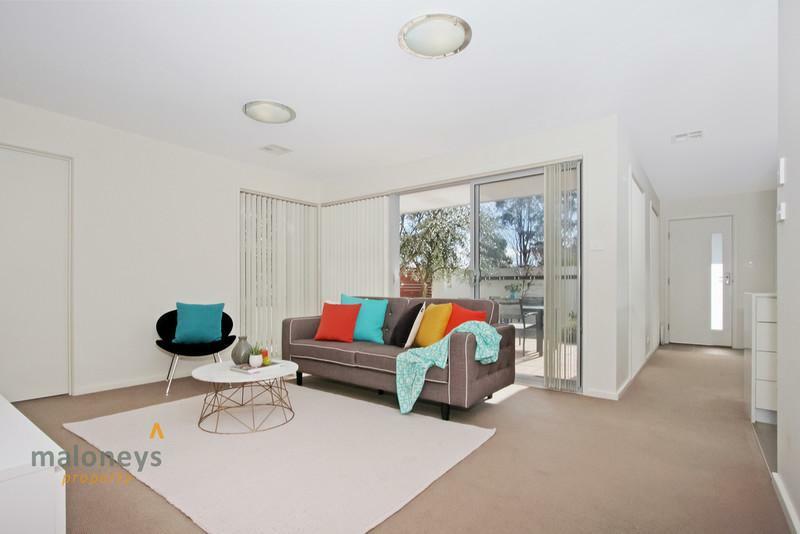 A well designed study adds additional functionally to this property; perfect for modern living. 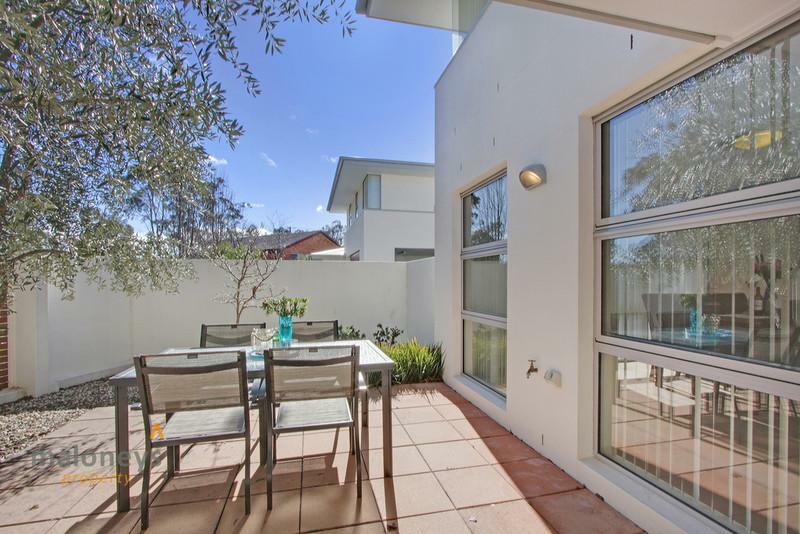 Landscaped gardens to the front and rear of the home provide a safe and low maintenance space for the kids to explore and enjoy and of course, not to forget the parents, an ideal alternative for you to entertain your friends and family. 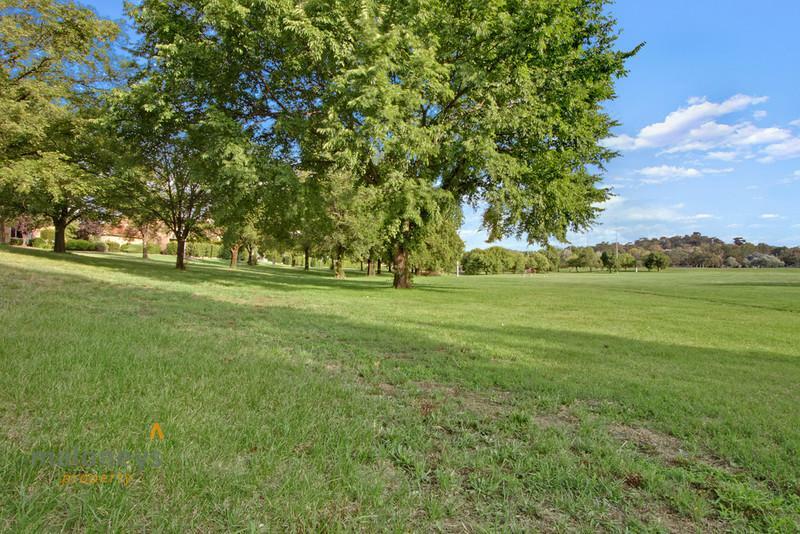 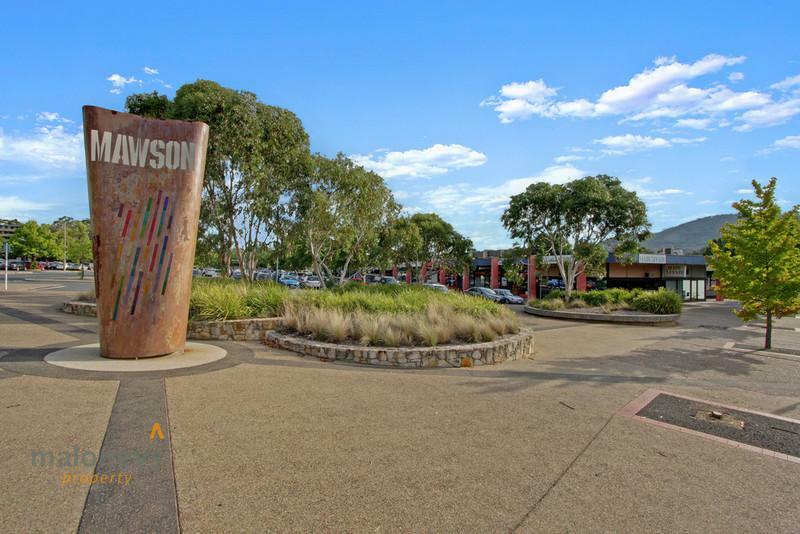 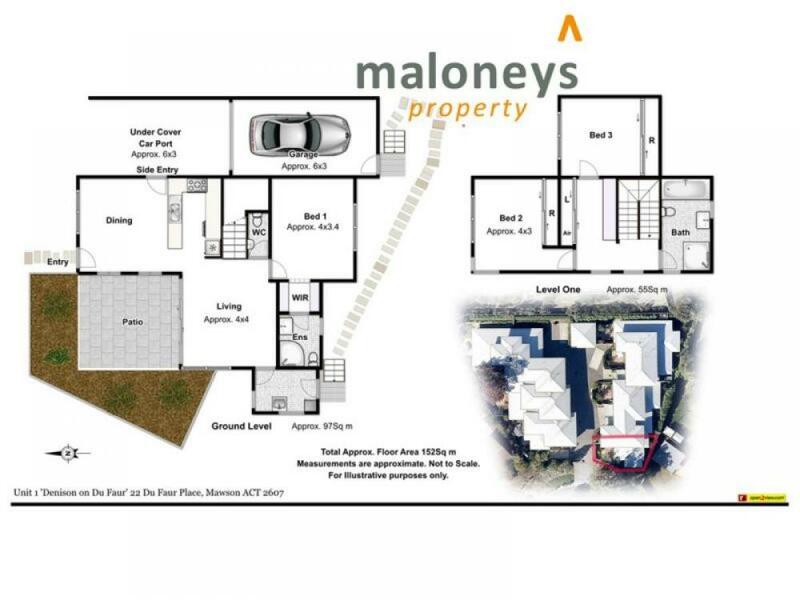 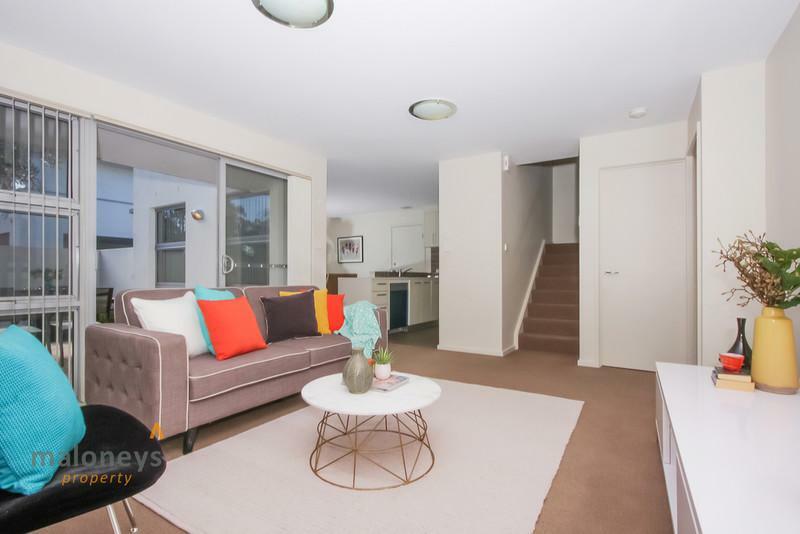 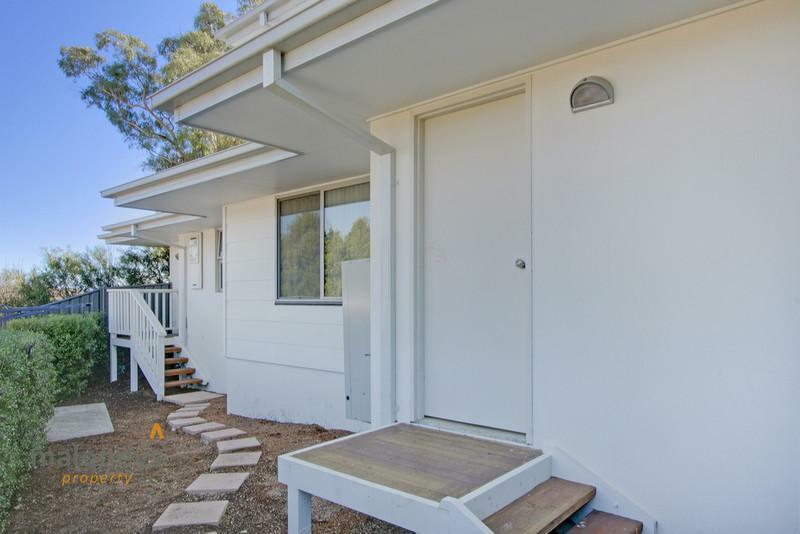 Completing the package, this unique home is the ideally located in a cul de sac position, within minutes to the Mawson shops and Woden Town centre. 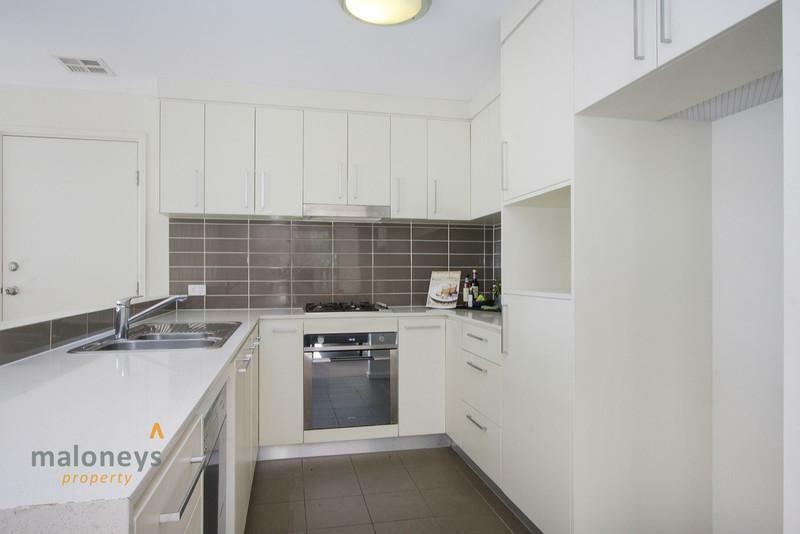 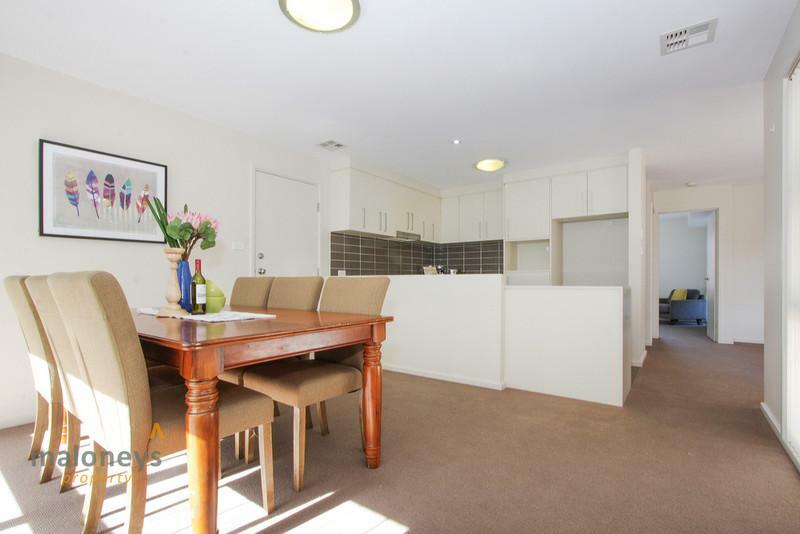 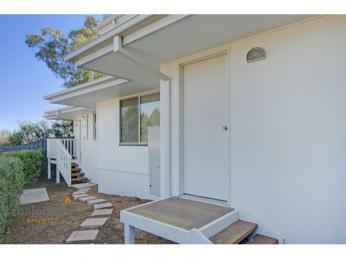 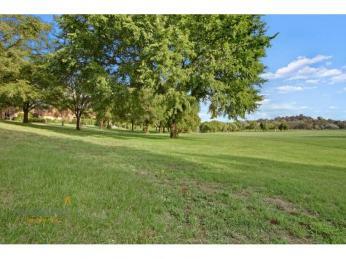 This property is built to impress, offering easy living in a fantastic location. 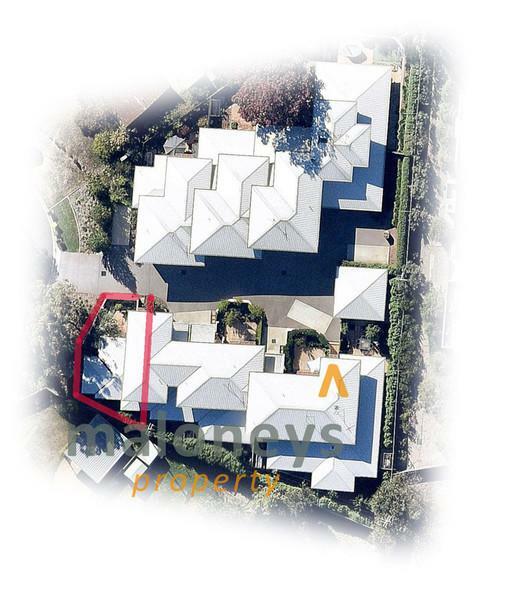 Inspect today as our owners need a sold sticker displayed on auction day!